Hyderabad has always been surrounded by positive things like Biryani and Cyber Hub, but not everyone was aware of its scary past. For a long time, we have heard spooky incidents that had happened in and around the city. Most of us have ignored the fact that such things do happen and we just let go of such things. 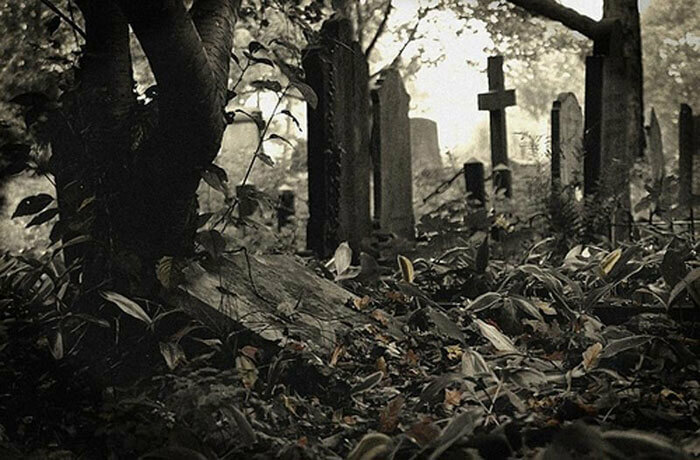 But yes there is a thrill going to such places, so if you guys are willing to go at your own risk, we have a list for you with the Haunted Places in Hyderabad. 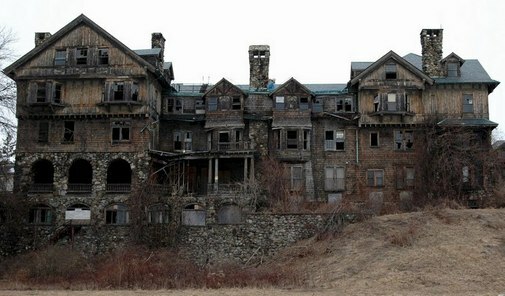 Why always such haunted places turn out to be a house most of the time well there is a history behind this as well. The local tale is that there was a woman living with her two daughters. One day a thief had broken into the house and found dead bodies of all the three who used to stay there. Nearby people said that the three of them would do unusual things like hanging a blood-filled bottle outside the house, walking around their house to scare neighbours. This is one of the most haunted places in Hyderabad. This college is counted as one of the top haunted places in Hyderabad. It is said to be haunted because in this college there are dead bodies that have been dissected and also tested in the labs. According to most of the people’s description, stating that the souls of the dead bodies used to roam around the college area. A long time ago a guard who had been guarding the gates was killed under mysterious circumstances. 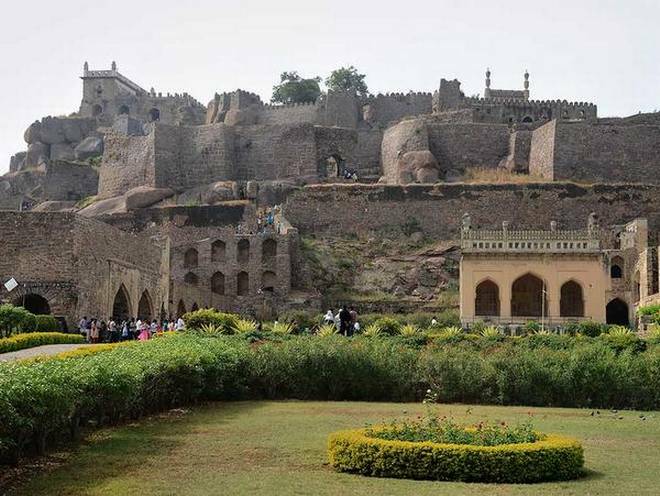 This is one of the most visited tourist spots but what many people do not know is this historical place being one of the spookiest places in Hyderabad. It is located on the outskirts of Hyderabad. 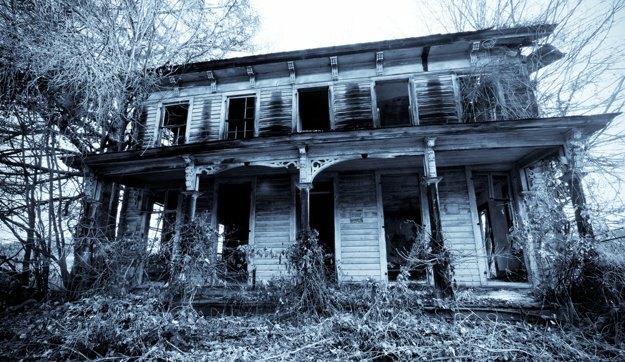 The place is very much believed to be haunted and filled with incidents like screaming, utensils banging have been reported. According to many people, the souls of Qutub Shahi rulers wander in that area. It is considered to be as one of the most haunted places in Hyderabad. 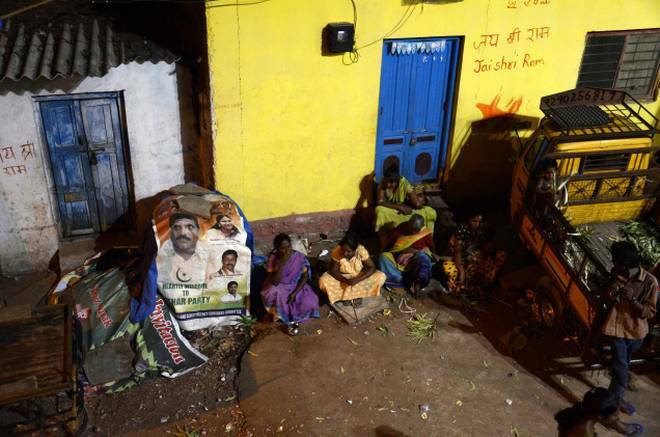 A few years back in 2012, residents of Ravindra Nagar colony in Hyderabad has cited rumours of hauntings. Most of the residents would stay awake trying to keep a watch and also there were many religious slogans on houses for protection. Such strict measures were taken here after few people had committed suicide. People believe that supernatural forces are occurring due to a destruction of the temple in that area which was done a few years back. Normally when you hear about Banjara Hills first thing that comes to your mind is that it is one of the poshest areas in Hyderabad, but here comes the twist in the story, it is also the scariest place why?Well, it is known for the graveyard which is available on road no 12 which is one of the top haunted places in Hyderabad. The streetlights on this road have a tendency to automatically switch off by itself in the night and also there is a drop in temperature in most of the days. People driving in this area always experience haunted instances because of which there are punctured vehicles most of the time. most haunted places in Hyderabad. top haunted places in Hyderabad.